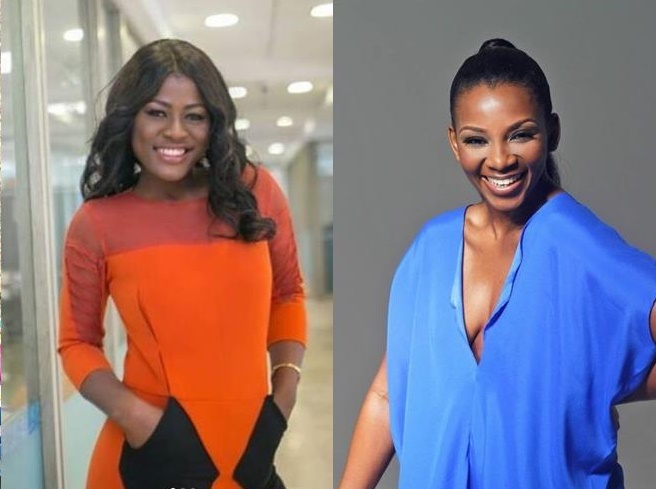 Genevieve Nnaji, Nollywood actress who seems to have taking a long walk from the Nigeria movie industry has decided to wade in over the news spreading all over the internet of BBNaija ex housemate, Tobi and Alex of their impending love affairs. According to the onscreen diva, Genevieve, she pointed out that the more she is being criticised, the more popular she gets. She didn't just end there, she took a step further to advice her to stay true to herself and that no matter how much pressure she gets, she should always try to be herself. Because to her, when you're famous, things like this are bound to happen. 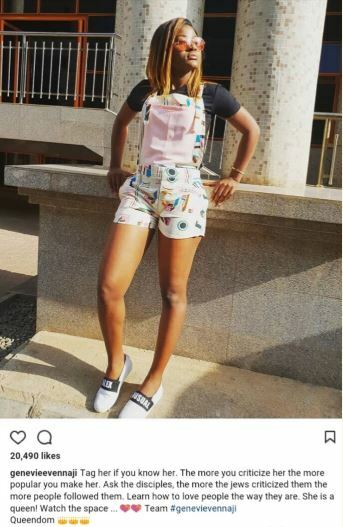 She also didn't fail to acknowledge the fact that Alex is a queen and admonished her followers to watch out for her in a post she shared on her instagram page.